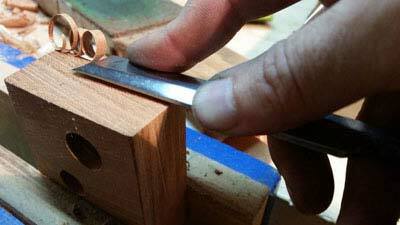 Justin Moon offers his method for sharpening the hand tools in his woodworking shop in this in-depth article. Starting with details of examining the tools and working through each step all the way to using a strop to finish the tool, Justin provides detailed analysis for what you are looking for in the sharpening process, as well as a step-by-step example for how to sharpen a chisel. This method of sharpening applies to just about every edge tool in your shop, from plane irons to draw knives to carving gouges. 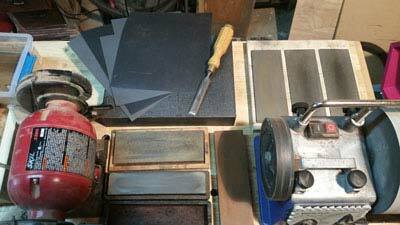 Read the article to learn more about sharpening the tools in your shop.